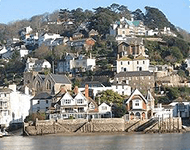 Your local firm of Chartered Surveyors covering Kingswear are Right Surveyors South West Ltd. As a regulated firm of the Royal Institution of Chartered Surveyors they are able to survey all types of residential and commercial properties. With extensive local experience with pre-purchase surveys they are happy to provide no obligations advice. 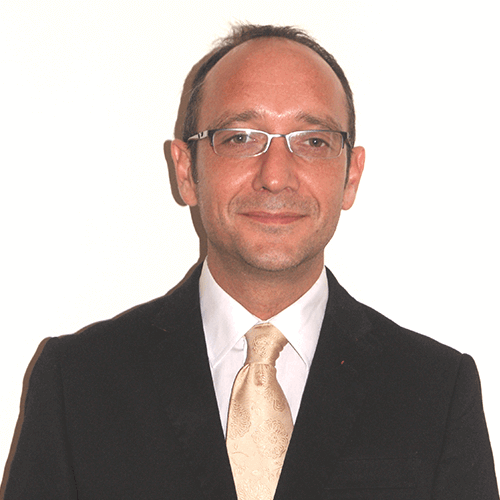 Kingswear Surveyors (A trading name of Right Surveyors South West Ltd) is led by Lee Gallon MRICS, a fully qualified building surveyor and Member of the Royal Institution of Chartered Surveyors. With a wealth of knowledge of Kingswear and the surrounding area, Lee is able to help you even if you're too far away to make viewing properties practical; He can carry out a 'Viewing Inspection' on your behalf and provide you with a comprehensive bank of photos and a short report to ensure you make the right choice. 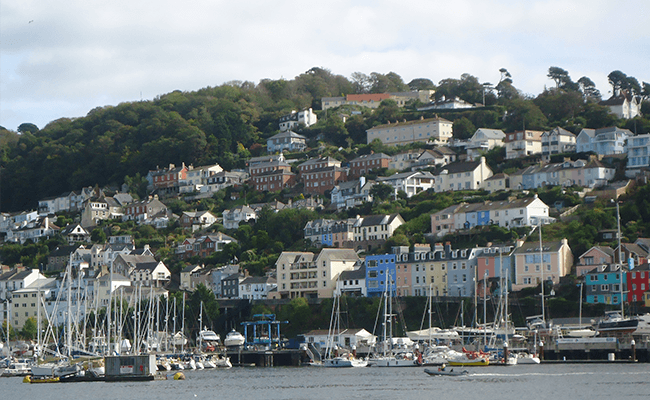 Kingswear village is situated on the east bank of the River Dart in the South Hams district of Devon opposite the small town of Dartmouth. The village contains several public houses and is also home to the Royal Dart Yacht Club building. The Kingswear railway station buildings are located in the centre of the village on the river front from which runs the seasonally operated heritage Paignton and Dartmouth Steam railway.